The overlook from the Upper Ojai Valley to the lower valley. Nestled in a picturesque valley Ojai is a beautiful small quaint town in the heart of central coast California. Just north of Ventura and 90 minutes from Los Angeles. There's always something new to explore in Ojai, from the locally owned boutiques with charming little art, history museum in downtown to a unique cafes. You can ride a bike all the way to Ventura on the protected bike path, amidst spectacular natural scenery. Lots of outdoors activities for the whole family such as: horseback ride, mountain bike, rock climb, hike, golf or play tennis. 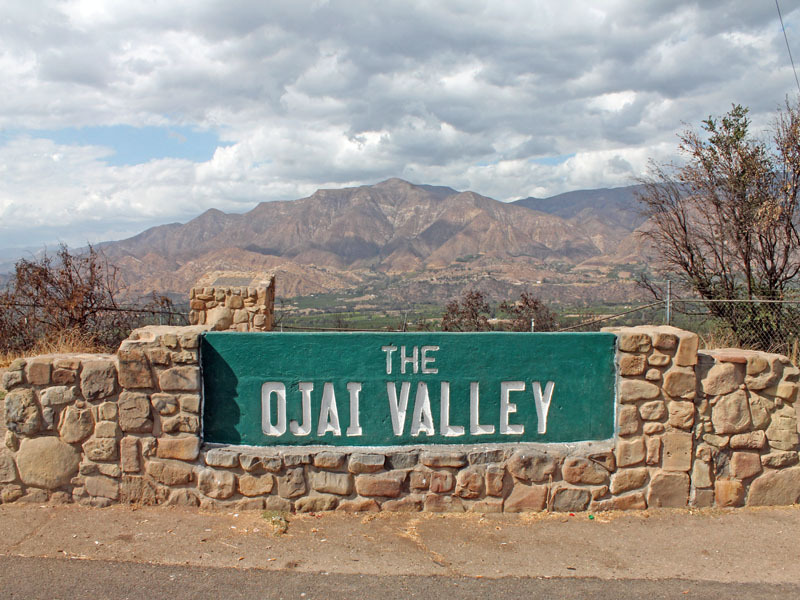 Surrounded by scenic hills and aromatic orchards, Ojai is the perfect place for a rejuvenating retreat. It's like a mini-vacation to come even for the day. Astounding views of the Topa Topa Mountains. 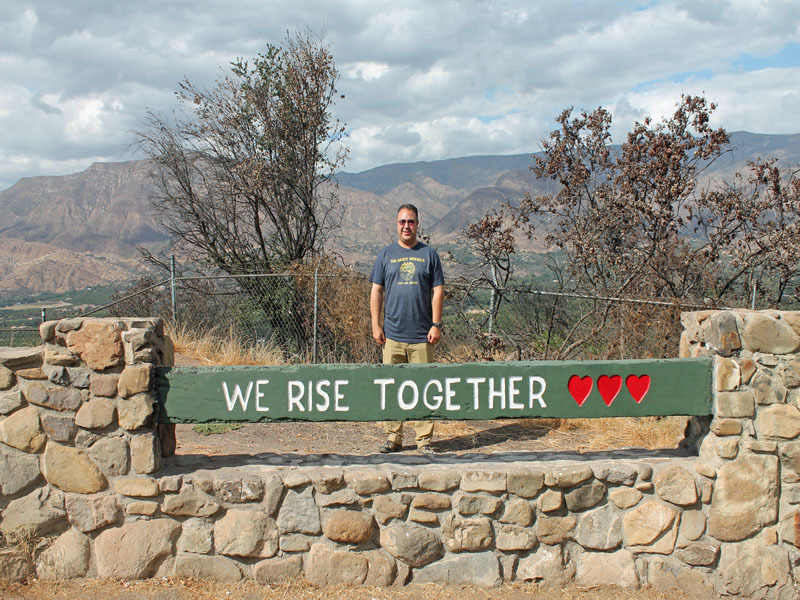 Residents of Ojai seem to have a magic touch. Citrus fruits grow happily in most of their home gardens. A great find while on the road . 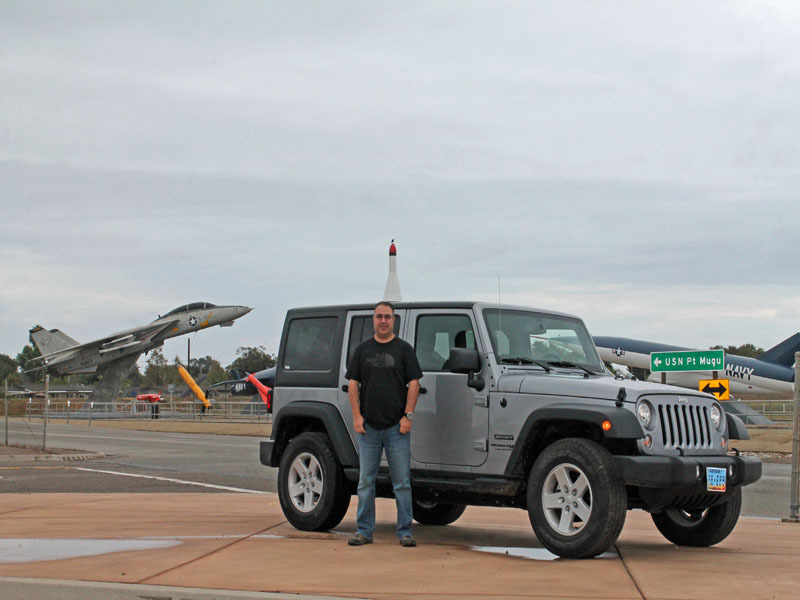 The Navy Missile Park at Point Mugu, a hidden gem that is free for all to stop by at and learn about our military history. Have you been to California before? 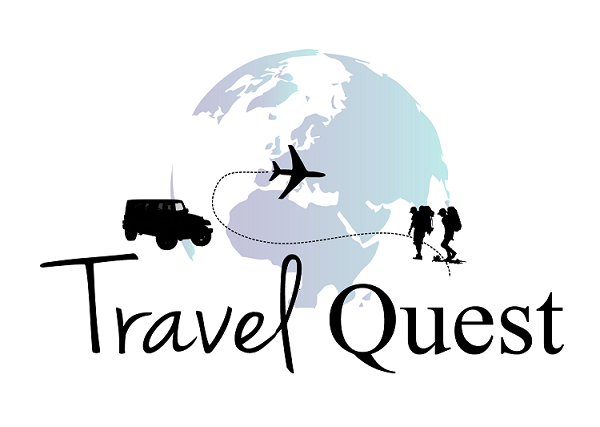 What do you think about this trip in Ojai Valley? Share it with us on the comment below. I visited California years ago, I've only visited the main cities. I wish I had more times to visit the national parks. There is just so much to see. This is to say that California is much more than Los Angeles and I always look for unusual places to discover! Visiting California is definitely something on my bucket list. Your pictures are absolutely beautiful. It looks like you discovered some really unique places! What a great trip! I love to tick destinations of my bucket list so it's always a great feeling when you land somewhere new. I would love to visit Ojai! I've been to Sequoia National Park and the surrounding areas. I'd love to go back to CA for another visit. Ojai looks so peaceful and beautiful! Been to California many times. 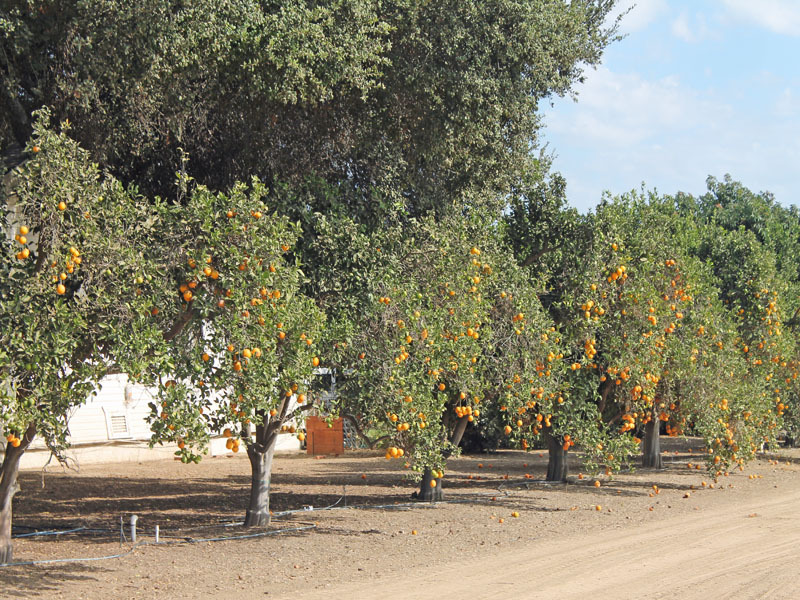 The Ojai valley is beautiful with all the rows and rows of fruit trees and vegetables growing everywhere. What a lovely place to visit. I have never been to this part of CA before, but would love to visit. 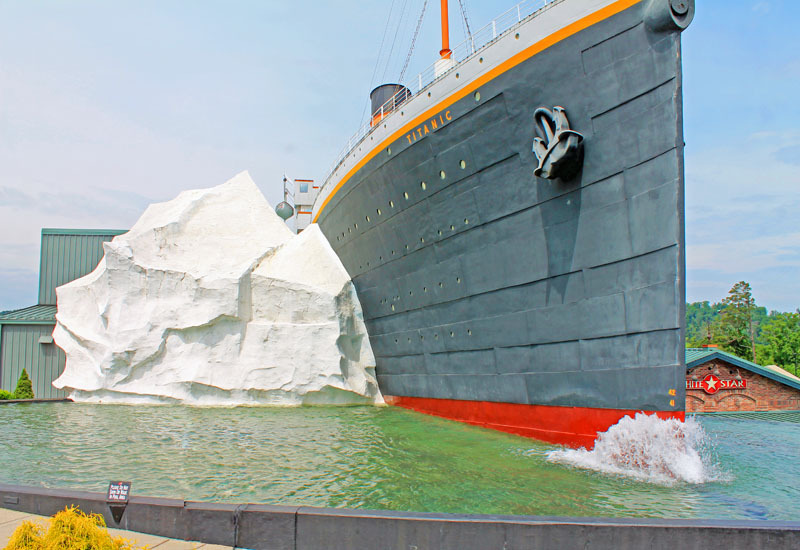 i have never been here but would love to go - this seriously looks so gorgeous to take a day and enjoy! Your captures are beyond awesome. I am visiting California this march and now I know it's going to be so worth it! What a gorgeous place! I love gardening, so I am enamored with the fruit and vegetables. I love Ojai Valley. I've been there several times, and I am always struck by its beauty. I have never been to CA but this is one of the places at the top of my list. I would love more of the countryside than the cities. That looks like a beautiful place to visit. I have been to California anytime soon but usually LA. I definitely need to find my way through LA and go on to other areas that are more beautiful. I love California, however, I've never visited Ojai Valley before. 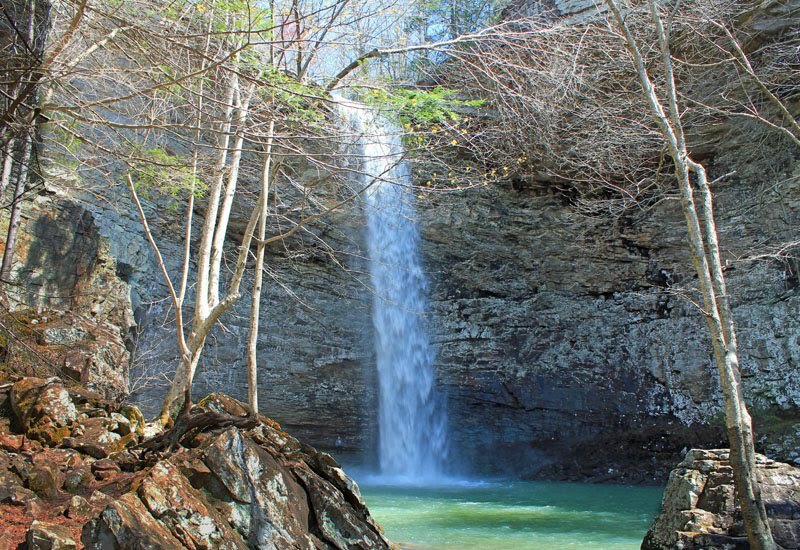 It looks like such an amazing place to visit and explore. What a gorgeous place. The views are stunning! I've never been to this part of CA, but I would love to one day. Oooh I would love picking red peppers from this farm! I can imagine an amazing Mexican dish for dinner after a gorgeous day in CA! I would be so happy about the bell pepper farm. We love growing our produce. Oh my word, what a beautiful places. I really need to make it a point to visit. Thanks for the recco! I never would have guessed that there's such a tranquil place in California. I always imagine it with tall buildings everywhere. What a great discovery! Thank you so much for sharing this side of California. The scenery you have shared is nothing like that I would usually associate with California. Thanks for broadening my understanding! Wow! Those views are stunning! 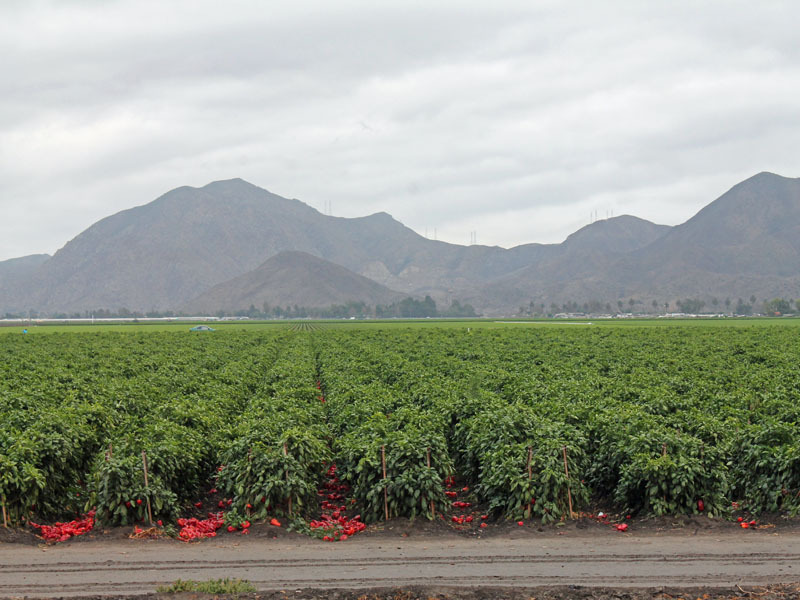 And the red bell pepper farm...never seen one in person. I would love to go! I love that picture of citrus. 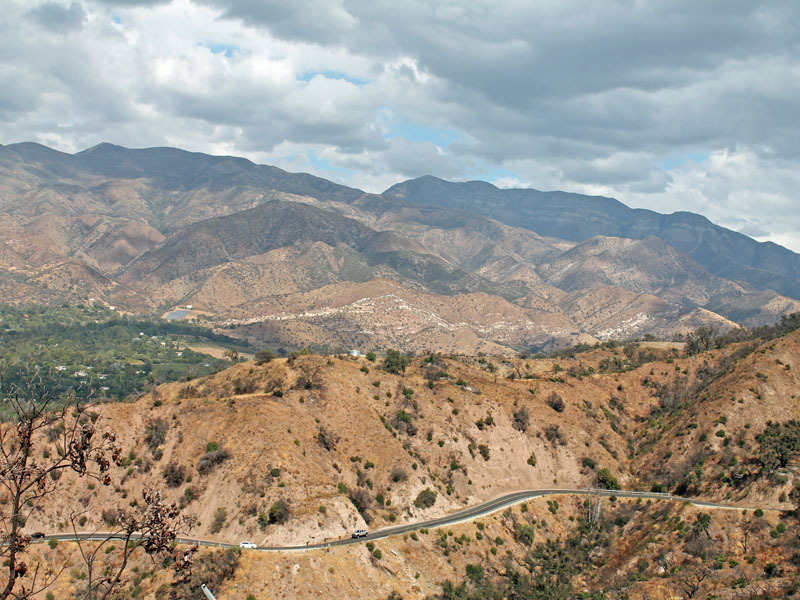 The Ojai Valley looks absolutely beautiful to visit. I never saw a bell pepper farm... how cool! I would love to visit this part of CA one day - looks scenic! I haven’t been in California yet but I would love to visit one day. Your photos are amazing! I'm dying to take a trip out to California! This place looks beautiful! I love all the orchards! NIce! I love spontaneous trips like this and learning new stuff from new places! You had me at Mountains and Citrus fruits! I could definitely spend some time here! This place looks so beautiful! I love the mountain terrain and the outdoorsy feel! This sounds like a place I would love to visit! I'm definitely going to have to add this to my bucket list this year! Thanks! This is definitely getting added to my bucket list of "our south to north trip to california"...I have been planning this trip for 5 years. Thank you for the update of this beautiful place.